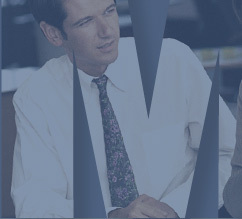 RMW Associates provides comprehensive Management Consulting - From policy and procedure assessment, electronic medical records, practice management systems, and stimulus plan incentives. With the passage of the HITECH act (the healthcare portion of the American Recovery and Reinvestment Act) the landscape of the healthcare industry has changed dramatically. A physician practice no longer has the choice of when or if they will update their practice. Most practices will have to decide now in order to stay profitable. 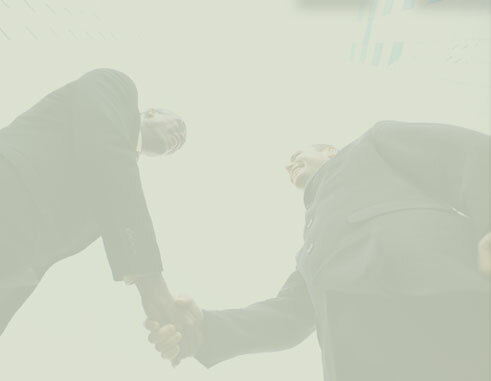 Visit our news page for HITECH and other industry issue updates. 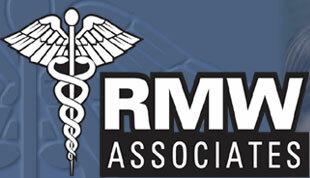 With over 35 years of experience, RMW Associates offers an extensive list of services, allowing clients to focus on the business of practicing medicine instead of the business of running a business.